Note: This is Part 2 of the post These Aren’t the Keywords You’re Looking For, which is based on a presentation of that name. Check it out on SlideShare. 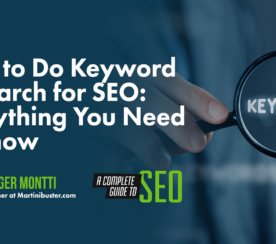 I spent the entire last post in this two-part series going over how keywords work from the searcher perspective. It’s all about intent of the search and that intent can change depending on the words used or the thought processes behind those words. In this post we’ll look at the type of keywords you actually want to avoid. As I said in part 1, we sometimes get so focused on keyword stats that we forget that going after some keywords can be detrimental to our online marketing efforts. When trying to get your site to rank for keywords most relevant to your industry, you really don’t have much of a chance for ranking for single-word phrases, except very, very niche words. But even if you could, a top ranking for most single word phrases will net you lots of traffic but few conversions. Why? Because, unless you sell absolutely everything related to that word, you’re simply bringing in untargeted traffic instead of targeted traffic. Most searchers who use single-word searches scan the results and wind up back at the search bar refining their keywords. This doesn’t just happen with single word phrases, it happens frequently with two and three word phrases as well. That’s because searchers learn as they go. They search, scan and research in order to bring up results more specific to what they are looking for. The only people not re-searching are usually those that click on the first result without even looking at it, and end up bouncing right back to the search results anyway. Some argue that even if the traffic you get has a low conversion rate, the conversions will still be significant. Perhaps that is true, but at what cost? 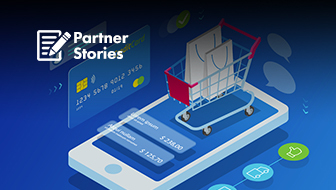 The boost in sales may be great, but chances are they won’t even begin to pay for what it cost to get that top ranking to begin with. 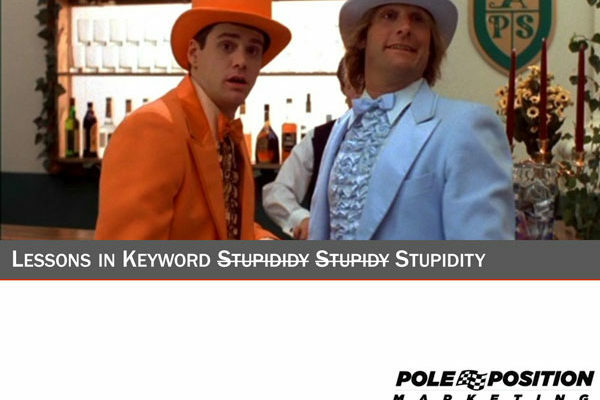 Keyword research really comes down to the ROI of the search query. If you’re just grabbing keywords because you want to rank for them, your expense will be high and ROI low. Look for the ROI terms instead. 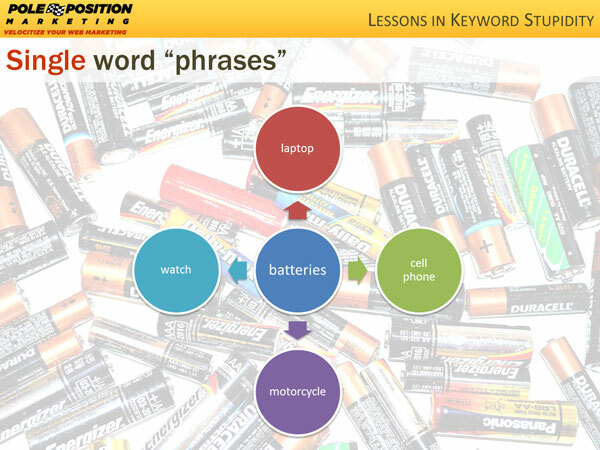 Keyword research. Yep, that’s right, in the middle of your keyword research, do some keyword research. What qualifiers are often search with the phrase you’re looking at. Do those qualifiers lend to your industry or are they showing some other intent? What does Google say? 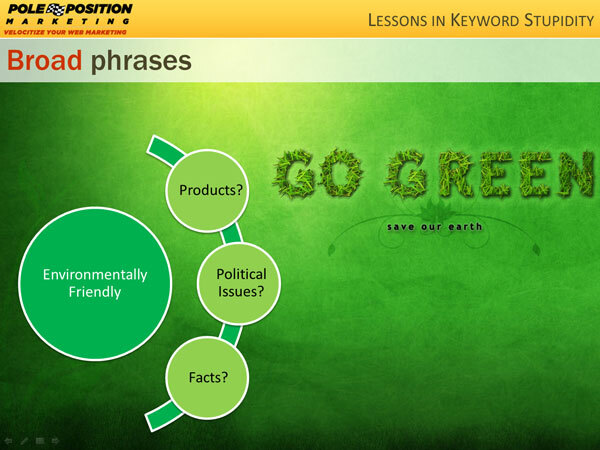 Throw your keyword into a Google search and look through the results. Are the results showing returns specific to what you are looking for or are they for something else? 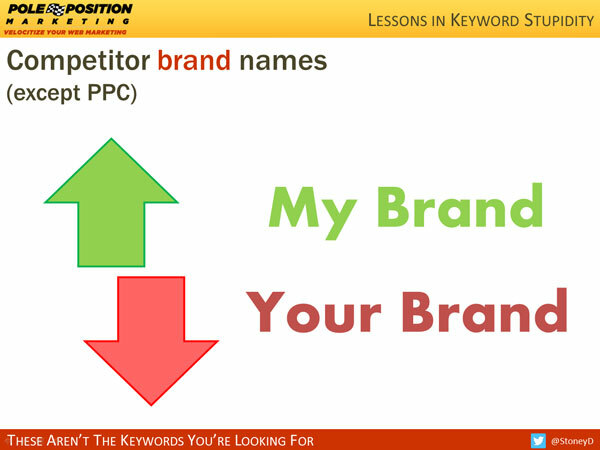 If the results are what you hoped for, and it matches with your site, then it’s a good keyword. If not, then it’s probably not a good keyword. Keep in mind, just because that specific phrase doesn’t work for you doesn’t mean you throw it out altogether. You just may need to add some qualifiers to it to make it more specific. 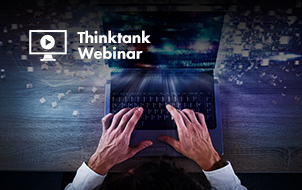 Make sure the descriptors (or qualifiers) of each phrase makes sense to your industry. In the example above, “clothing” is a very broad word. If you sell every kind of clothing known to man then you might find value with that term. But if you’re in a niche clothing market then you definitely need to narrow down your keyword selections to include only those qualifiers that work for you. 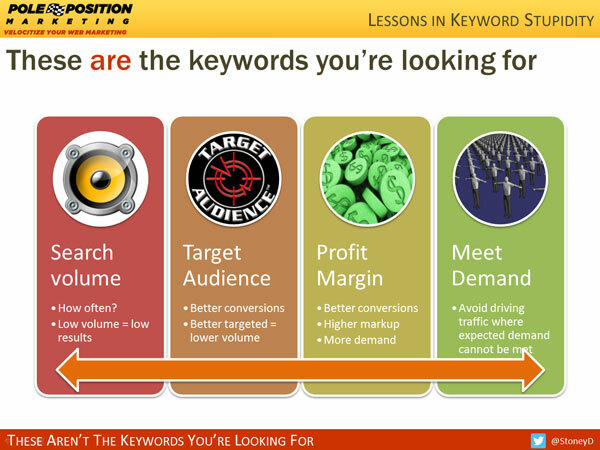 Again, you’re going for keyword ROI, not volume. There’s some kind of appeal to insanely competitive phrases that business owners are drawn to. My guess is it’s the super-high search volume numbers. Or it’s the super-high search volume numbers. And if not that, then the super-high search volume numbers. Now, I’m all about the long play, and for me gunning for insanely competitive phrases isn’t all that foolish, unless you’re truly expecting to rank for that phrase any time soon. Unless you got the big budget to back it up, these phrases truly are the looooooooooong-play. So what do you do? Do you forget about these keywords completely and move on to lower hanging fruit? Not necessarily. I say, optimize and then forget about those keywords and move on to lower hanging fruit. With the optimization in place it’s then a matter of time. 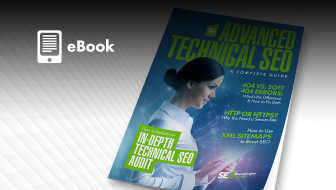 How much time is entirely up to your other optimization efforts and what your competitors are doing to stay ahead of you. If you truly deserve to rank for those keywords, some day you will. But until then, worry about what’s gettable and take your competitors down one keyword at a time. Optimizing your site for competitor phrases really isn’t that bright. It might work for PPC ads, where visitors can see an ad that makes it clear they are not landing on the brand name they searched, but that’s not so easy with SEO. The only brands you really want to optimize for are the brands you carry. This comes naturally as you want to promote your products and those brand names should be all over your category and product pages. But a competitor’s brand that you don’t carry? It’s gonna be tough to build an authoritative page on that brand, unless you are providing a thorough brand review. Before you jump on that approach, just be sure you have your lawyer on speed dial. 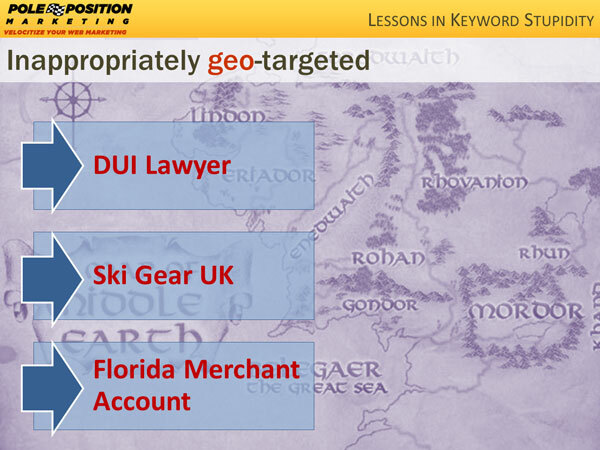 If your business is tied to a specific geographical region, then by all means, target those geographical phrases. But stick to phrases relevant for your area. 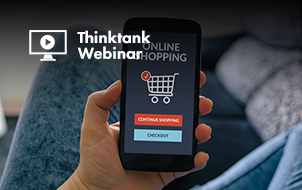 Don’t optimize for non-geo-targeted phrases, or phrases that won’t bring in actual customers. Do you install carpet in your city? Then forgo the state references unless you’re willing to drive throughout the state to install. Are you a family doctor? How far are people truly willing to drive to visit you? If not more than 30 minutes, then stick to geographical terms within that distance. The only time to optimize for terms outside your geographical area is when that’s where your customers are. 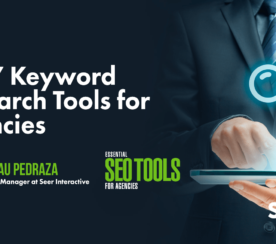 Sometimes we are tempted to go after keywords because we know the searcher would like what we are offering, even if we don’t meet that specific need. This is often true when people are looking for products you don’t carry, because you carry the better one. Or you have information on the topic being search, but it’s just not the specific type of information they are looking for. Surely it would be okay to bring these visitors to your site to show them the better way, right? No. 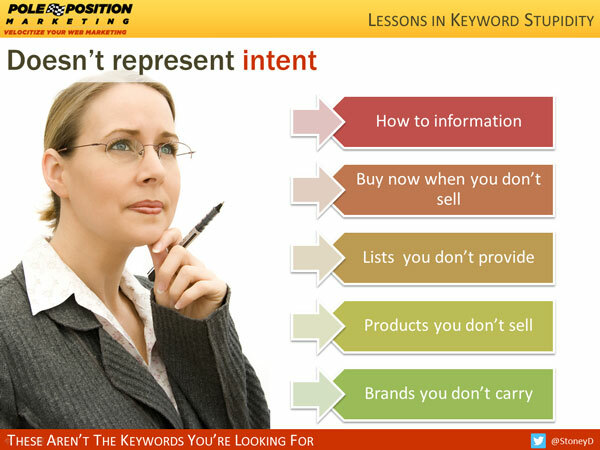 Every keyword you target should be for something specific that you provide on your website. Not closely related, not partially related, not in the same topical sphere, but very specifically related. In fact, in today’s algorithms, topical authority is a must and even if you try to rank for keywords that are only partially related to the query, the result will likely be failure. 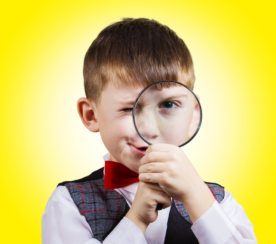 Now that you know what keywords to avoid, here are the keywords you do want to target. I won’t spend a lot of time repeating what’s in the image above, but the four critical factors are search volume, target audience, profit margin, and your ability to meet demand. 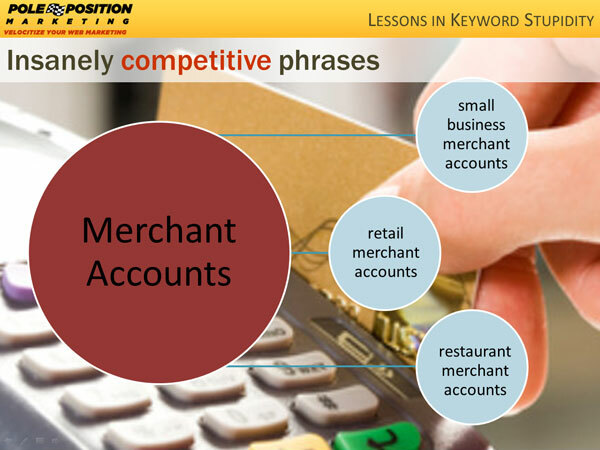 Every keyword should meet each of those four criteria. It must be actively searched by your target audience, provide you with a strong profit margin, and when customers come to your site you must be able to meet the demand. If not, put your optimization time in somewhere else. Keyword research isn’t about picking the wrong or right keywords, it’s about knowing what words resonate with your audience. In fact, if you did nothing more than look for the words that have value to your audience (as opposed to a search engine) you’ll never fall into keyword stupidity. In your keyword research efforts, adding value is key. Remember: if it’s not valuable, it’s just stupid to try to rank for it.